In general terms, biometrics involves the verification of a person's identification by using an unique characteristic that is inherently attached to each individual. This can either be physiological, for example fingerprints or facial features, or behavioral, for example dynamic signatures or voice samples. In contrast to identification tokens for instance keys or smart cards, biometric characteristics cannot be lost or stolen and thus cannot be used by non-legitimate persons. Biometrics entails an enrollment phase and a verification or identification phase. During the enrollment phase, reference data of a respective user is created, which serves as a basic description of the user specific biometric features. During subsequent usage of the biometric system, this initially acquired reference data (in our case, a description of the user's fingerprint) will be used for comparison with the newly acquired featured set. There is also another form of authentication called Identification, where the user need no assert an identity. 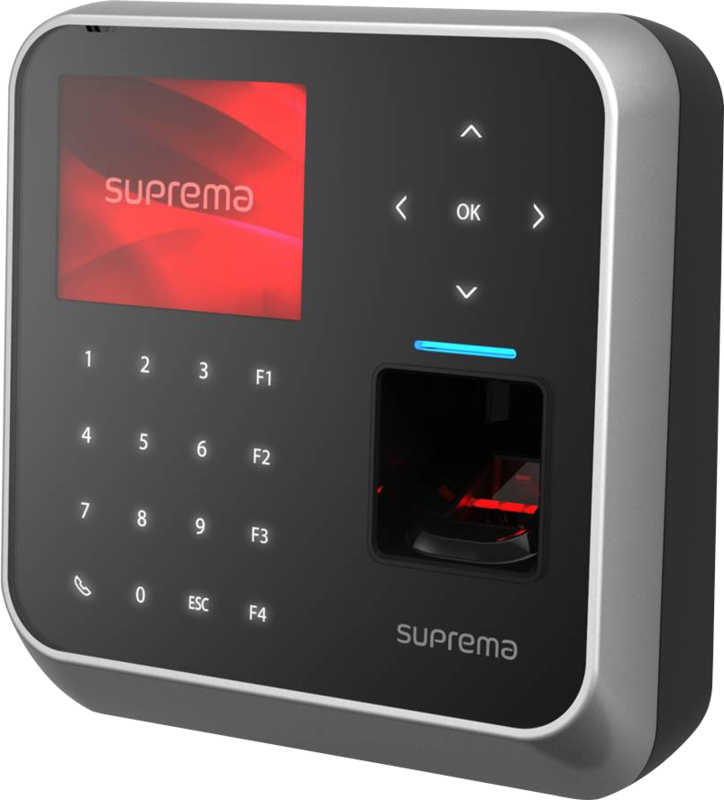 The biometric device compares processed samples of the user against the specified population of templates and decides which template is matched most closely. Depending on match possibilities, the user's identification could be concluded to be that corresponding to the template with the closest match. 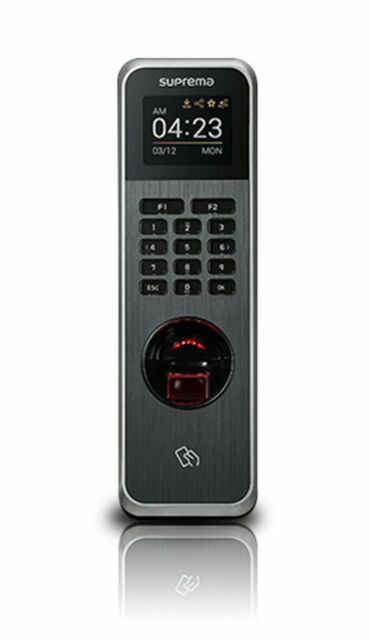 IT Trust supplies and installs the following biometric readers.